Amyl and the Sniffers will release their debut album in early 2019 on ATO/Flightless Records (North America) / Flightless Records (Australia & New Zealand) / Rough Trade (ROW). The band is currently in the midst of a worldwide tour and will hit North America in October for a series of dates in major cities including NYC, LA, Chicago and more (all tour dates below). Tickets are selling fast! 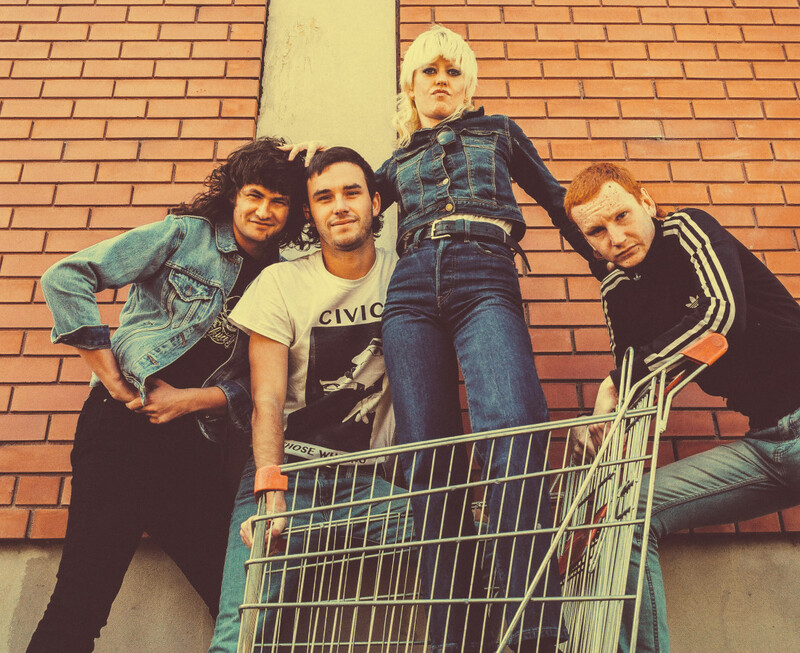 Amy Taylor (vocals), Bryce Wilson (drums) and Declan Martens (guitar) are former housemates who formed the band, wrote a handful of tunes and released their debut EP, Giddy Up, all in a span of twelve hours. 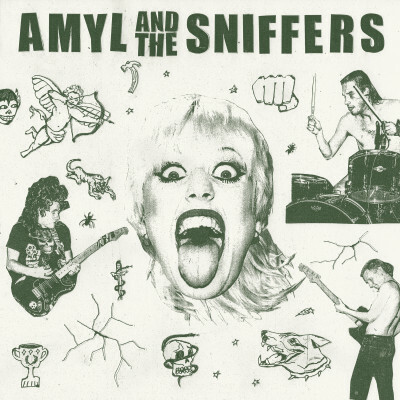 Completing their line up with Gus Romer on bass, Amyl and the Sniffers took their cues from a diverse mix of genres including pub rock, Aussie punk and country. They set out to have as much fun as possible and scared up a whole lot of fans along the way.